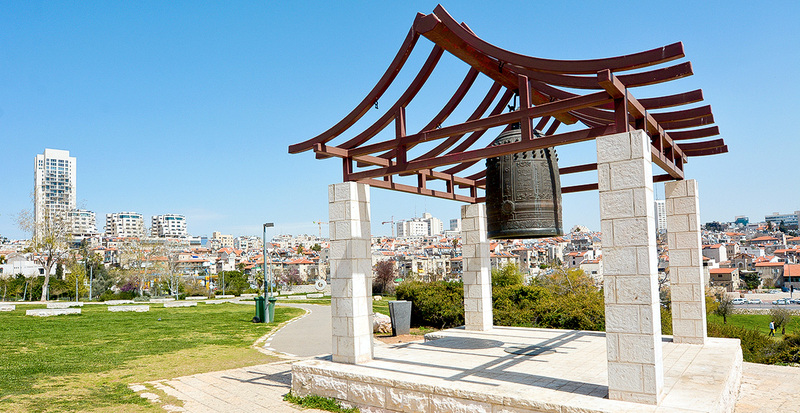 From the moment you step foot in Israel, beauty and energy emanate from every corner. 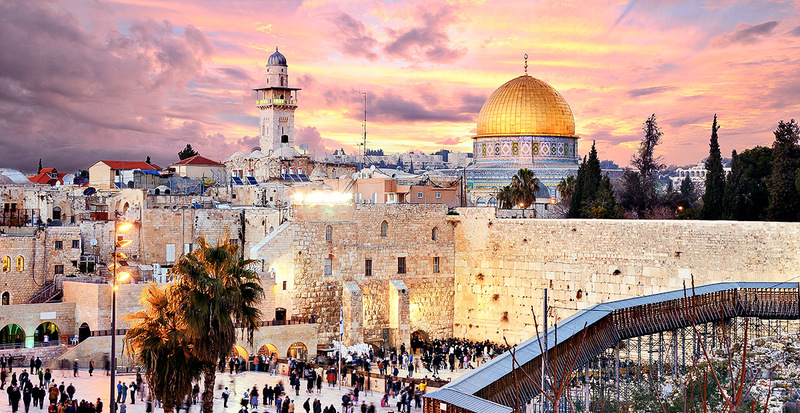 The pointed minarets and gleaming golden dome that dominates Jerusalem’s skyline inspire awe as you stroll through its Old City and modern quarters, while modern Tel Aviv thrums with the rhythms of its sun-drenched Mediterranean beaches and vibrant restaurants, markets and nightlife. For a glimpse into modern-day life, we turned to travel writer Sarah Treleaven, a Jerusalem transplant by way of Toronto, to learn her tips on exploring Israel like a local. Q: What has been the most memorable meal you’ve had in Israel? A: I remember the first time I tried proper Israeli hummus, which is completely different from the supermarket stuff in North America. 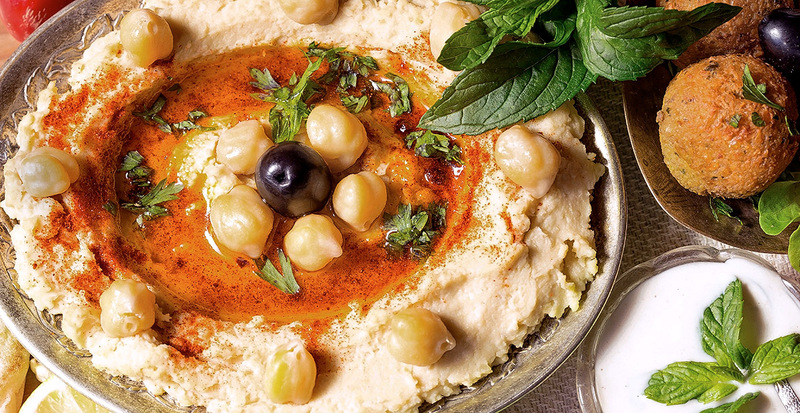 At the very busy and unfussy Abu Hasan, a Jaffa institution reputed to offer the best hummus in Israel, I was seated at a table full of strangers who quickly became newfound friends as we dipped fluffy, straight-from-the-oven pitas into warm bowls of hummus. Drizzled with rich olive oil and topped with whole chickpeas, served with tangy pickles and onions, this modest but decadent dish truly lived up to its reputation and I still often line up at Abu Hasan to get my fix. Q: What are your favorite areas to go shopping? A: In Tel Aviv, Dizengoff Street is lined with boutiques featuring Israeli fashion designers. 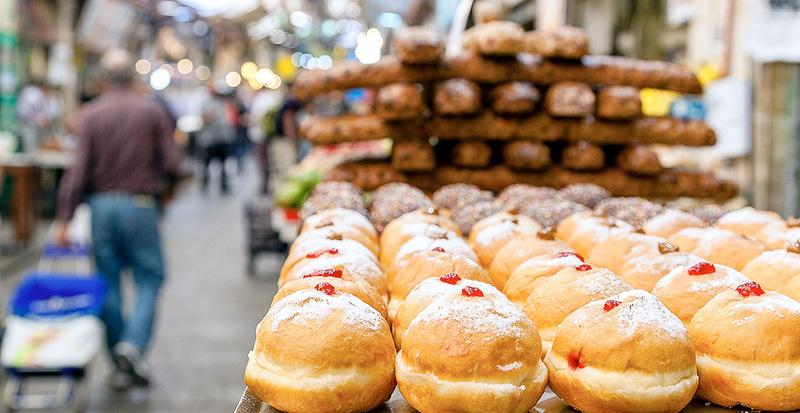 In Jerusalem, my favorite place to shop is Mahane Yehuda Market — not for fashion but for a terrific sampling of local foods. Within a few blocks, you can find terrific sweet halva, Georgian cheese bread, Kurdish samosas and beautiful Israeli cheeses. Q: What major attraction in Israel has surprised you the most? A: My recollection of Jerusalem’s Old City from previous visits was ambivalent. I remembered the souvenir shops but had completely forgotten about all of the charm. I now love wandering the Old City, often on Saturdays when the rest of the city is shut down for Shabbat. I adore walking through the Old City’s ancient stone corridors while the Muslim call to prayer reverberates off the walls. I’m not religious, but it’s easy to have something resembling a spiritual experience in Jerusalem’s Old City. Q: Do you have any favorite museums? A: The Israel Museum in Jerusalem is extremely sophisticated. 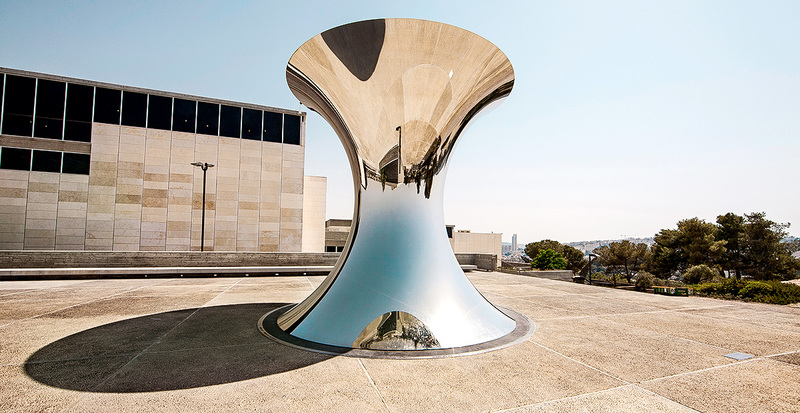 It’s a superb educational and cultural institute — in fact it's the largest cultural institution in Israel and is considered one of the world's most important art and archeology museums. It's been a local landmark since 1965 and there's always something new to explore every time I visit. In particular, the Jewish social history exhibit is an amazing perspective on what Jews all over the world wore to get married centuries ago. Q: Is there a place in the city where you go for peace and quiet? A: Sacher Park in Jerusalem. There’s a lovely rose garden, a hidden waterfall, a large Japanese peace bell, plenty of grass for picnicking, and great views of the Supreme Court, Knesset and the city beyond. It's a beautiful spot to visit on Friday evenings to drink wine and watch the sun set. 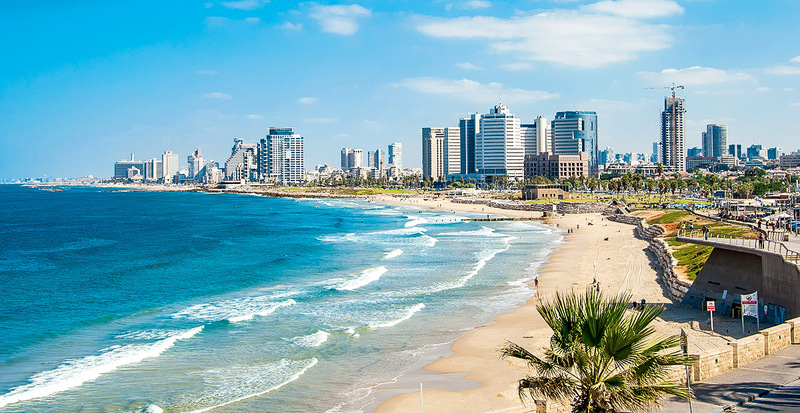 Q: Do you have any favorite beaches in Tel Aviv? A: Tel Aviv has over a dozen gorgeous beaches where you'll always spot locals strolling, swimming and often playing a quirky game called matzot (basically beach tennis). I particularly love the beaches in the southern part of the city, near Jaffa, which have a very laid-back vibe. You can grab a seat at an open-air café and drink a Turkish coffee while watching the waves lap at the shore. Q: Where do you recommend travelers stay when visiting? 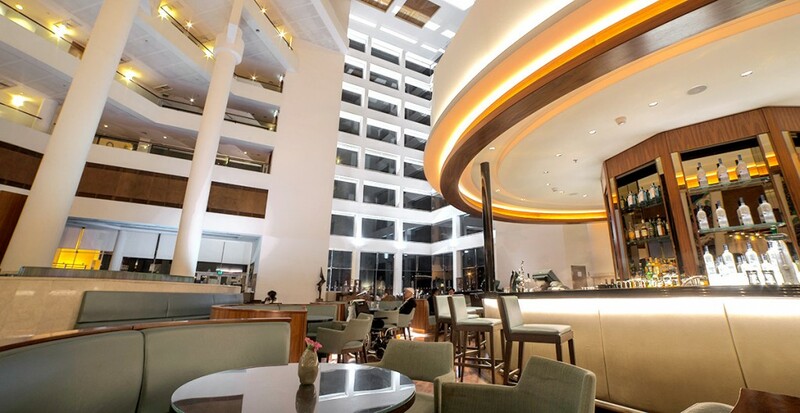 A: The elegant David InterContinental Tel Aviv offers an ideal perspective on the city’s best offerings, as it’s next to the beach, the wonderful Carmel Market and the Neve Tzedek neighborhood, which is full of great bistros and boutiques. 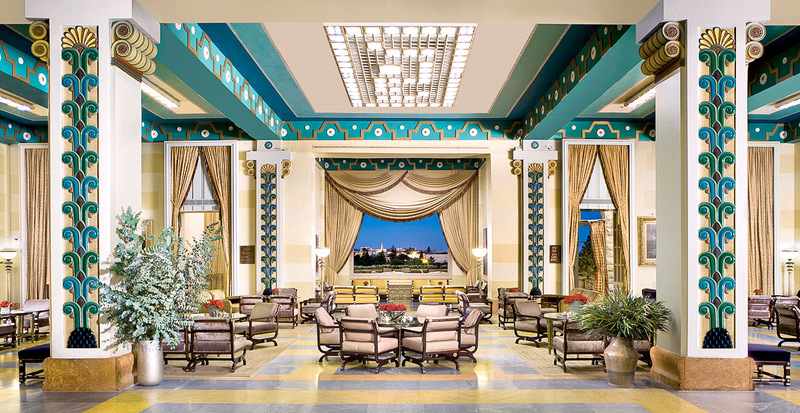 I also love the King David, Jerusalem — probably the grandest hotel in the country — for a fancy cocktail; you can sidle up to the old-school Oriental Bar and have a tuxedoed expert whip up a Sidecar. The legendary hotel’s location is just perfect, positioned on an elevated site with unparalleled views of the Old City. Let us help you create your epic journey through Israel to discover a land brimming with extraordinary flavors, modern boutiques and welcoming locals.